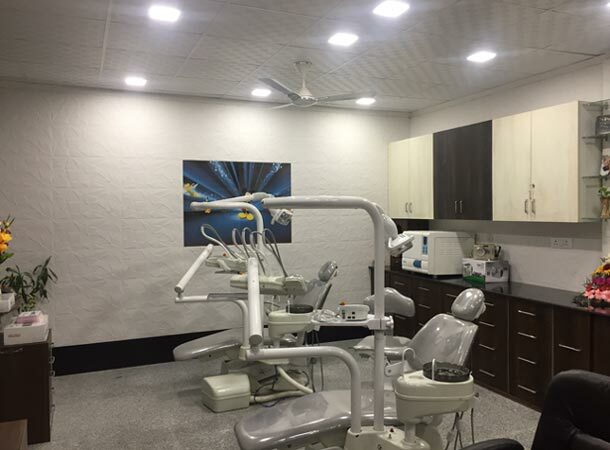 Cosmetic dental bonding is basically the process of filling or fixing teeth with a tooth-colored filling material in order to maintain appearance by way of a beautiful and natural smile. cosmetic densitryTooth-colored fillings are made from durable plastics called composite resins. 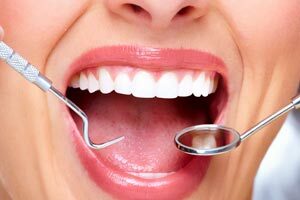 Similar in color and texture to natural teeth, the fillings are much less noticeable and much more attractive than other types of fillings. 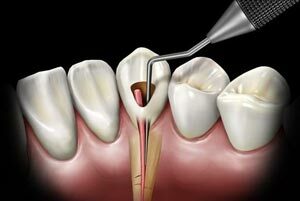 A tooth can be filled and sealed at the same time to prevent any decay. Your child can smile, talk, and eat with confidence. 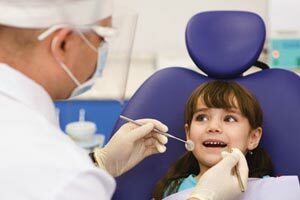 Dental bridges are used to replace one or more missing teeth. Teeth on both sides of the space left by the missing teeth are prepared. A bridge is made up of abutments, the teeth that are prepped, and the missing, false teeth, which are called pontics. 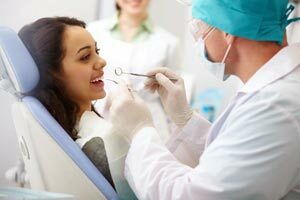 This procedure is used to replace one or more missing teeth and is cemented in. 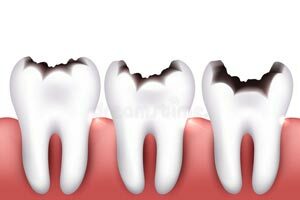 Bridges can consist of more than three teeth in total and the viability of any bridge is usually determined by applying Ante's Law and where in the mouth the teeth are. Most bridges are fixed, they can not be removed. 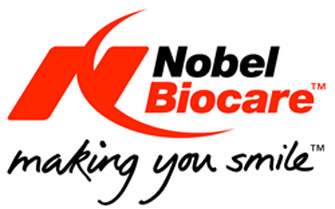 Fixed bridges cannot be taken out in the same way that partial dentures can. 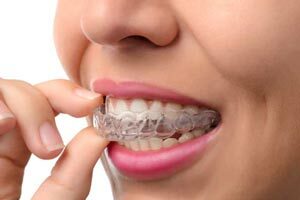 In areas of the mouth that are under less stress, such as the front teeth, a cantilever bridge may be used. 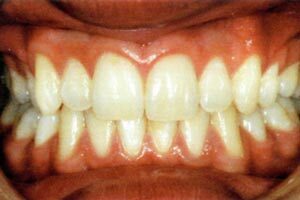 Cantilever bridges or Maryland Bridges are used to replace anterior or front missing teeth, are minimally invasive but do have a reputation for failure. Bridges require commitment to serious oral hygiene and carry risk. The average life of bridges is similar to that of crowns which is nearly ten years.